Big or small we can help you train them all. Affordable puppy and dog obedience classes available to the general public. Experienced instructors including, therapy dog, AKC, and UKC evaluators can help your dog become an obedient pet, assist in training your dog to become a therapy dog, excel as a competition dog, and help Veterans train their dogs to become therapy, emotional support animals, or service dogs. You do not need a Purebred Dog to register or compete in AKC or UKC competitions. We are able to offer our clients a wide range of canine training to meet their needs. We do not train your dog, so much as, we teach you how to train your dog. Class sizes are limited so every student receives individual attention. After "graduation" dog owners have the opportunity to continue their training through the alumni program. Here, dogs and their trainers, continue to build on their training and may become involved in public dog demonstrations or participate in social events such as parades, banquets, and area dog shows. 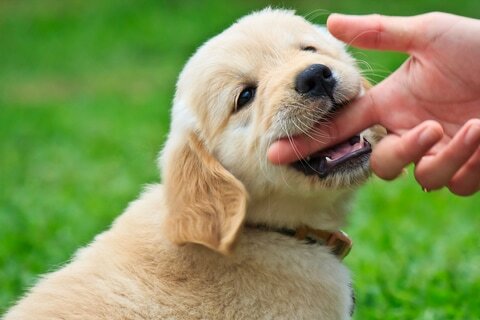 Get puppies off to a good start with socialization and proper manners. 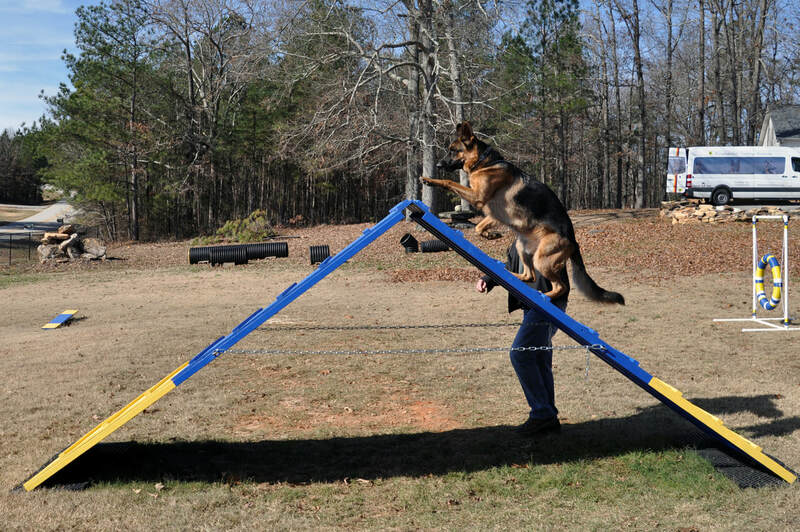 Fun activity prepares team for any level of AKC or UKC Rally competition. Basics for AKC CGC, UKC SPOT, to preparing for AKC competitions. Obedience and special task training. Therapy Dogs provide health promoting functions with numerous options to help. Focus on handling skills needed for the show ring. 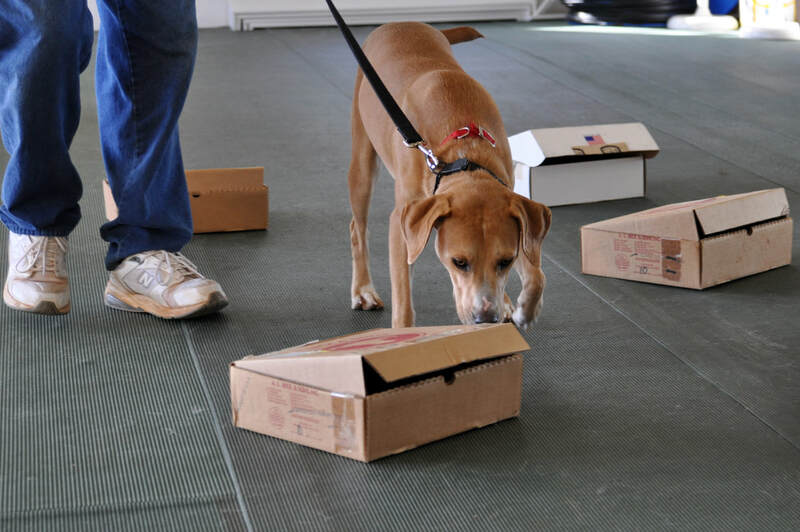 Dog will learn the foundation of scent detection using treats or toys. Dog acquires basics of recognizing and honing skills of following a scent. Builds confidence plus strengthens relationship between dog and handler. Basic dog care, grooming, and maintenance. Veterinarian lead course for working dogs. Recognize concerns and minimize injury, until professional help can be reached.